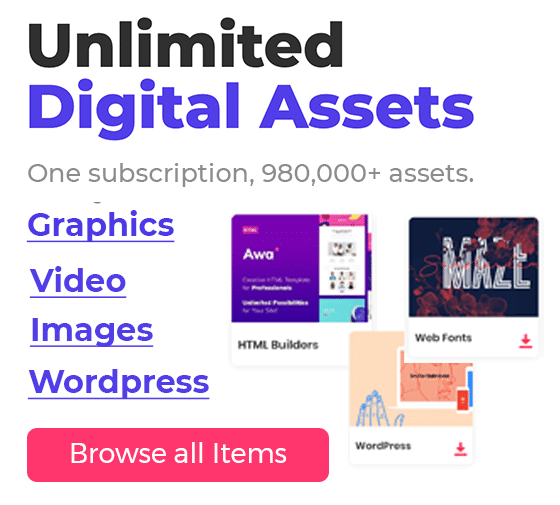 We discussed many times before about the importance of Email newsletter. 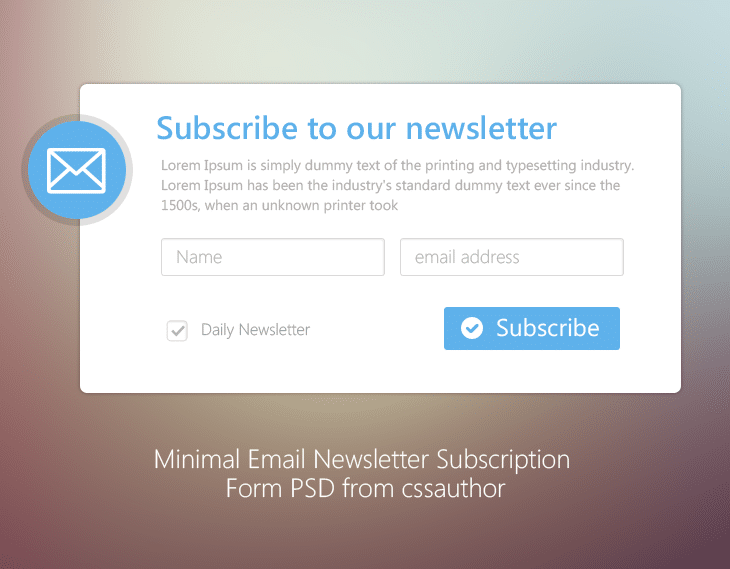 Today we are giving away Minimal Email Newsletter Subscription Form PSD for Free. 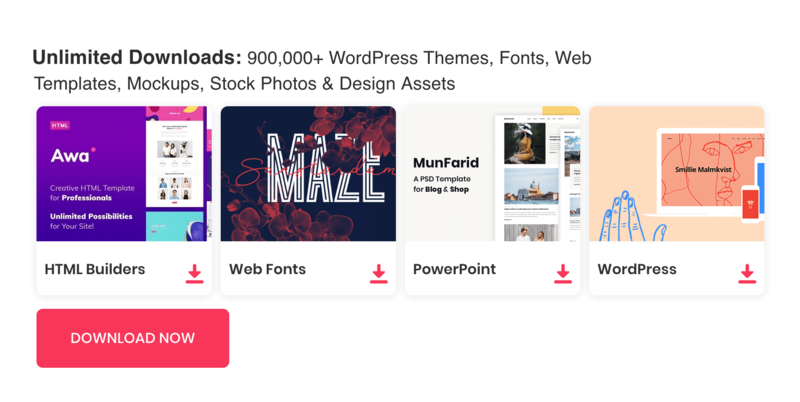 We know it’s an impotent marketing tool so we design it carefully to catch attention.you can download the Freebie from the below link.